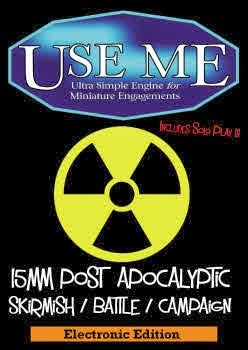 Welcome to the 15mm.co.uk Digital Content page of the blog. Here you can find two types of digital content. 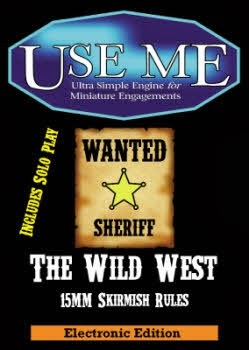 Firstly the free downloads and resources for our miniature ranges and game systems. These are at the top of the page. Secondly our paid for game title downloads. These are provided by our partner Oronjo and you can learn more by scrolling down to that part of this page. Enjoy! 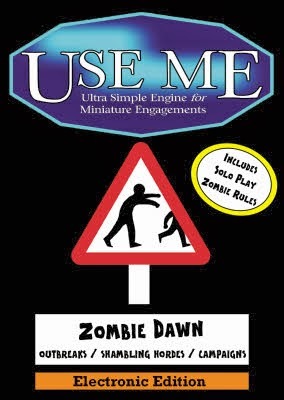 Every one of our download titles is a book in PDF format. To make a purchase select the title you want from those on this page and then click 'Buy' where you see the green and blue icon. This will take you to the Oronjo payment gateway that links to Paypal. Payments are made in USD (United States Dollars) not GBP (Sterling) for downloads. This is Oronjo's preferred currency. When you click on 'Buy' you will be taken to an Oronjo screen that asks you to click 'NEXT', please do so. You will then log into your paypal account and once this is done you make your payment for the required funds. Another screen will then prompt you with an orange box to 'Return to Alector' (this is our parent company), please click to do so. At this time you will be taken to an Oronjo screen and instructed to WAIT for approx 20 seconds before hitting 'RELOAD' or 'REFRESH' on your browser. Once the screen is reloaded a link will be presented for you to download your content. Age of Might and Steel - 15mm Fantasy Wargame Rules now a 5.00USD download! 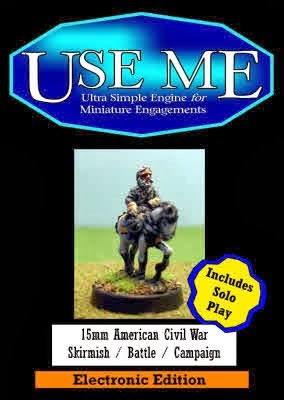 Play a full game inside an hour with 100-200 15mm Miniatures on the table. All the action played out using 1 six sided dice (1D6). Armies built from Units made up of Stands of several miniatures. Add Generals, Monsters, Magic Users, Heroes and more to your Units. BIG Fantasy Armies easily controlled! The look of a complex battle without the headaches. Create original scenarios or use the included Points System and Army Lists. Combine Armies into Nations for even bigger games! 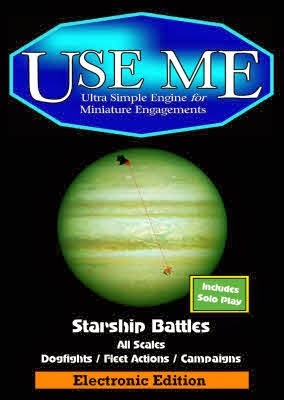 For busy gamers who enjoy a rewardingly simple game that encourages tactics. 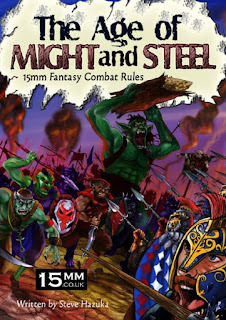 This book contains all the rules you need to play, sheets of counters, army lists and also the "Elden of Groy" four scenario linked campaign to get you started. The AoMaS rules can be used with any suitable range of 15mm scale fantasy miniatures however we recommend that you look at our own ranges. 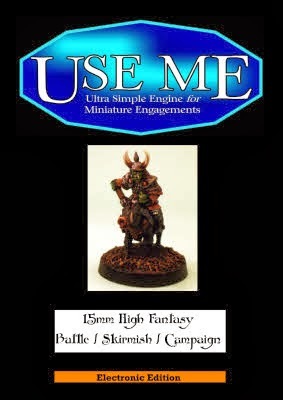 These include the HOT 15mm Fantasy range of high quality miniatures and the classic Tabletop Fantasy range which features humans, dwarves, monsters and more. To purchase a second file here or to continue your browsing you will have to return to this page and repeat the process. 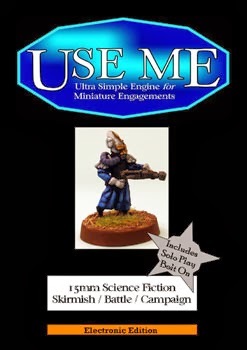 Please keep in mind that for purchases of miniatures and printed books or anything else outside of this page use our website as normal at www.15mm.co.uk. 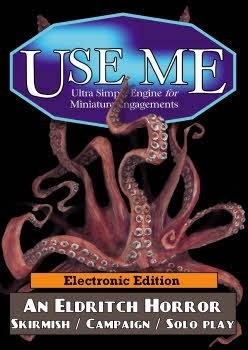 Just 5.00USD for a purpose designed digital book. All of the paid downloads are ZIP files containing several PDF's. A Full Colour PDF, 'Ease Print' Version PDF (no images for minimum ink use in printing), Separate Covers PDF. All the content in the PDF versions is exactly the same as the printed books. Visit print publication page for more information HERE. 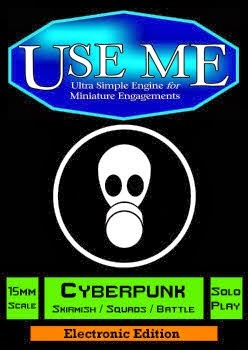 The following links are connected to the 15mm.co.uk dropbox account and allow free download of supporting files for our game systems. Most of these are for USEME and if you desire to see others then email us directly and ask. We will see what we can come up with. Death Rays at Dawn free articles and expansions for Alien Squad Leader 2.0. Errata for ASQL2.0 a short document with clarifications for the book of Alien Squad Leader 2.0. Collected Folders of Free Files 2016 (Scenarios, Templates, Extra Rules and more) for all USEME Series Titles. Terminus. 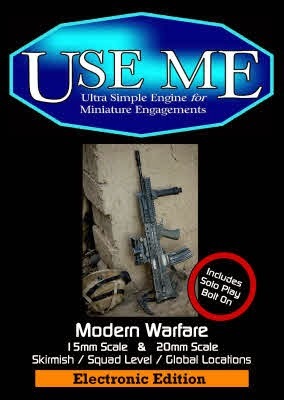 A multiple part mini-campaign (6 scenarios_ for USEME written by the author. 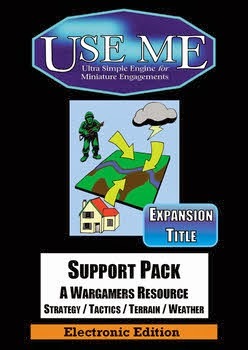 Free Terrain Builder Expansion for USEME UM010 Support Pack. Free Interwar Aircraft paper models for USEME UM013 Eldritch Horror. 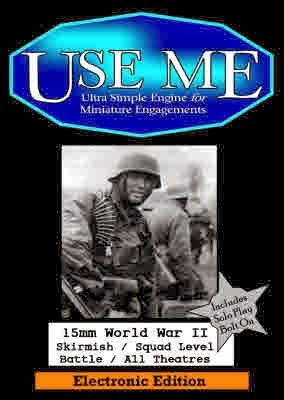 Free Interwar Tanks paper models for USEME UM013 Eldritch Horror. Free Automobiles paper models for USEME UM013 Elditch Horror. Free Army Building Article for Age of Might and Steel.